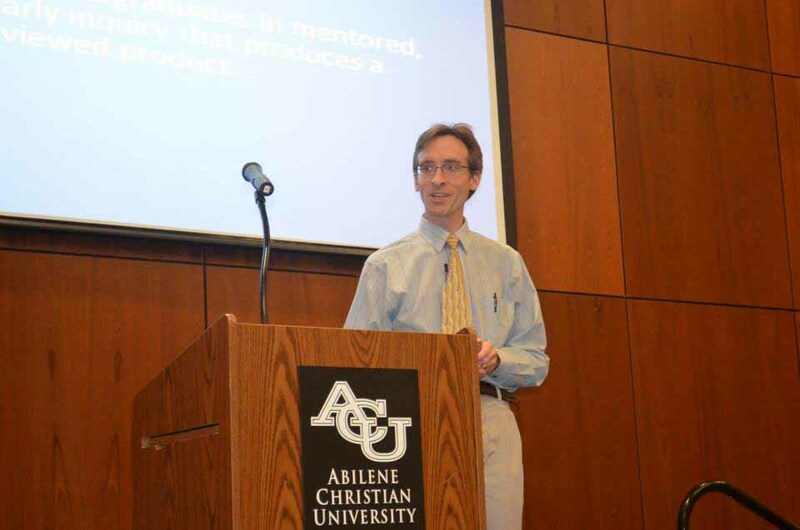 Dr. Vic McCracken is Associate Professor Theology and Ethics at Abilene Christian University in Abilene, TX. His first book, Christian Faith and Social Justice: Five Views was published by Bloomsbury Press in 2014. In addition to studying Christian ethics, Vic likes to travel, reads avidly, and roots for the Pittsburgh Steelers, the Pittsburgh Pirates, and Manchester United. When he’s not teaching, reading, or writing you’ll often find him playing video games, with League of Legends his current game of choice.